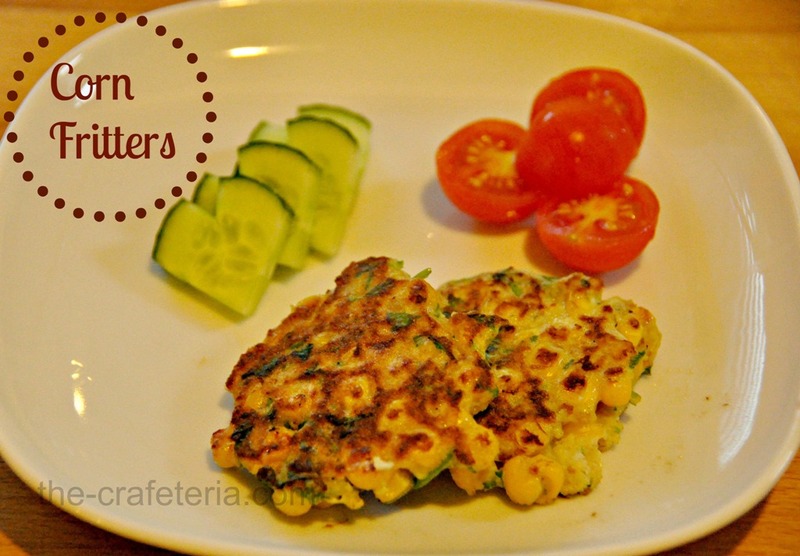 I have never had Fritters before but these look yummy and it looks like something my kids can "help" me make too. Thanks for sharing! 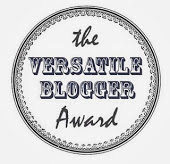 I love your blog design/theme too! It's super cute! I am going to make this for my youngest granddaughter - she is kind of a picky eater but loves corn. Thanks. Yet another great kid pleaser from crafteria! Thank you!!! 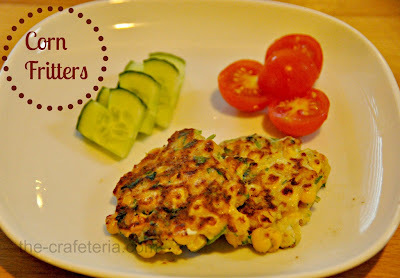 I've never tried making fritters before..this looks yummy!! Looks delish! Looks like something I could make and not mess up! Thanks :) It is pretty easy to make, you should try! these look good, I used to make something similiar to these. Haven't had them in a while. I think I am going to try out your recipe!